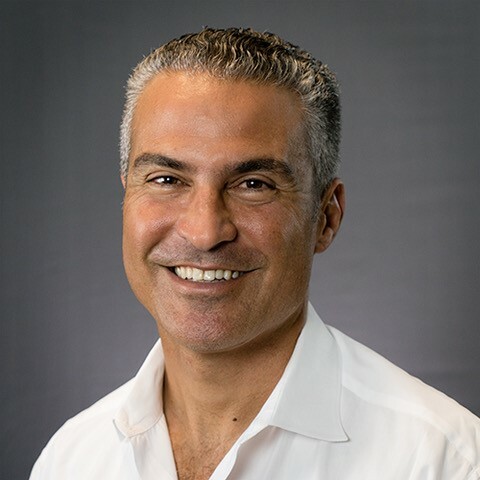 Afshin represents start-up, emerging growth, and middle market companies as their outside general counsel, serving as a trusted advisor to entrepreneurs, investors, and management teams. Afshin’s prior experience as a litigator and in-house general counsel of privately held company brings a deeper level of business experience that his clients find invaluable. He works with companies in a number of industries, including technology, digital and social media, internet marketing, entertainment, health care, branded consumer products, financial services, real estate and more. Afshin has extensive experience serving as counsel to both investors (including venture capital funds, angel investors, growth and mezzanine capital providers, private equity groups and other capital sources) and companies in equity and debt financing transactions. These deals range from small seed capital investments (in the form of common or preferred equity financings and convertible debt) to traditional venture capital preferred stock transactions to both minority and control investments made by private equity funds. He also represents borrowers and lenders in secured debt financing transactions. Afshin has broad and deep expertise in mergers and acquisitions transactions representing both buyers and sellers. He regularly advises private equity funds and strategic buyers in their acquisitions, and he counsels companies and entrepreneurs on their liquidity events. Afshin works closely with his clients on every phase of the transaction, from initial deal structure (asset sales, stock sales or statutory mergers) to post-closing issues that are critical to clients, such as non-competes, employment agreements and earn-outs. Prior to starting up the Hakim Law Group, Afshin was a corporate partner at Credo LLP. Afshin began his legal career as an employment litigator at O’Melveny & Myers LLP. He then moved on to practice corporate law at two top international firms — Akin Gump Strauss Hauer & Feld, LLP and Hogan and Lovells, LLP. Afshin also served as general counsel of a privately held company with over $1 billion in assets under management. Afshin earned two B.A.’s, with Honors, in Rhetoric and Psychology from the U.C. Berkeley in 1993. He earned his J.D. from the Loyola Law School in 1996, graduating in the top 5% of his class.